The study group meets every other Sunday in members’ homes and studies books chosen by the group. If you would like to join the study group, please contact the group email. 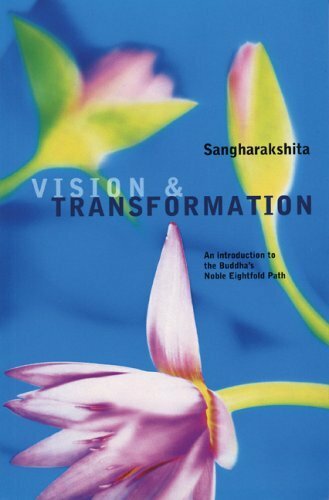 The study group is going back to basics with a book we have done before: Vision and Transformation by Sangharakshita. It’s an introduction to the Buddha’s Eightfold Path, one limb of the path per chapter and an excellent practical introduction to the teachings. There is a free pdf for those with e-readers at http://www.sangharakshita.org/_books/Noble_Eightfold_Path.pdf Otherwise, we have a number of spare copies in the library. The study group meets fortnightly(ish) on Sunday mornings in members homes. If you would like to join, please contact us. The Thai Buddhist community in Aberdeen is working towards building a temple and have started a programme of events. You can read their new website here.